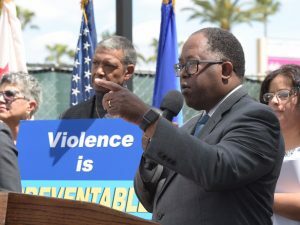 With communities still reeling from the Nipsey Hussle murder, Supervisor Mark Ridley-Thomas, along with Los Angeles County and City officials, highlighted ongoing and upcoming services to prevent violence. 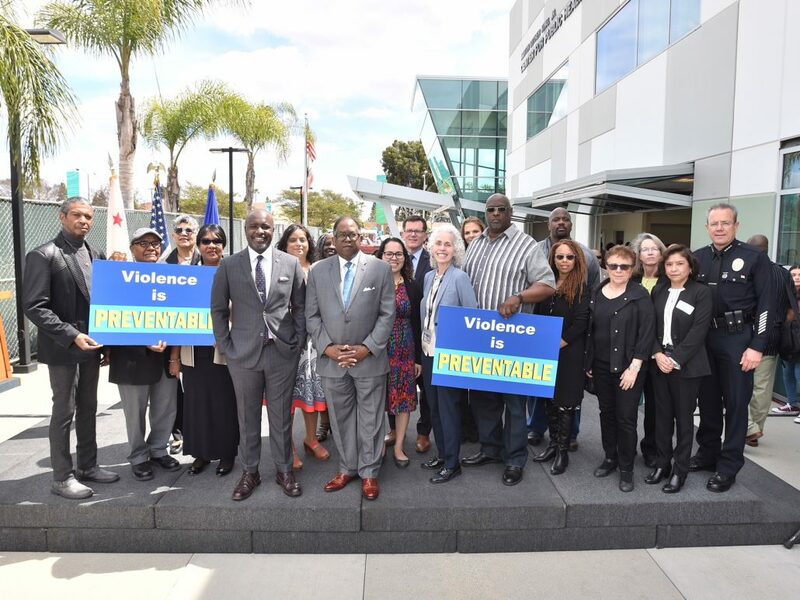 The Supervisor and LA County Public Health Director Dr. Barbara Ferrer also launched the Office of Violence Prevention, an announcement warmly welcomed by LA City Police Chief Michel Moore and Councilmember Marqueece Harris-Dawson. 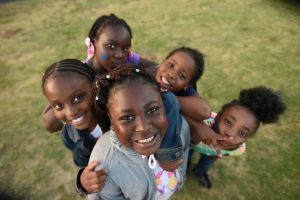 Besides the press conference, the event also featured a Community Dialogue on Violence, Trauma and Healing, as well as a tour of the Martin Luther King, Jr. Community Healing and Trauma Prevention Center in Willowbrook.